Mini device for a great goal: protect your privacy. 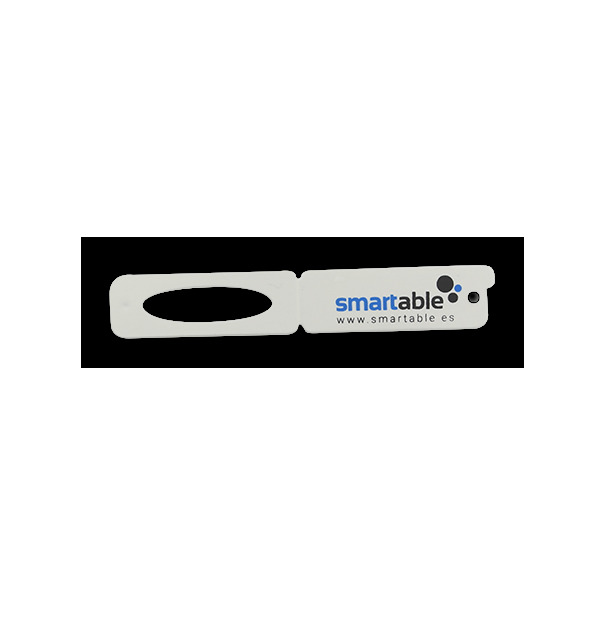 En smartable we found out a comfortable, discreet and useful way to reach this purpose. A short remind : Police always recommend using a device to cover your webcam. smartSEA is a security device for a computer, laptop or Tablet that will keep you safe from indiscreet looks. It covers your Webcam (with the possibility of using it whenever you want) thanks to its open-shut system. Be original and do not give away the typical pen or other souvenirs.We personalize these miniwebcam-stickers with your logo. We, customers, are all accustomed to receive pens, diaries, post-its etc from companies.. But smartSEA can be that perfect little gift for your customers or potential customers. Useful, attractive and original. Nowadays, a malicious use of technology could lead us to an unimaginable situation, in which we could find ourselves being blackmailed by digital offenders and criminals, that take videos and photograph in the intimacy of our home through a Webcam. ¿Any questions? Ask us. 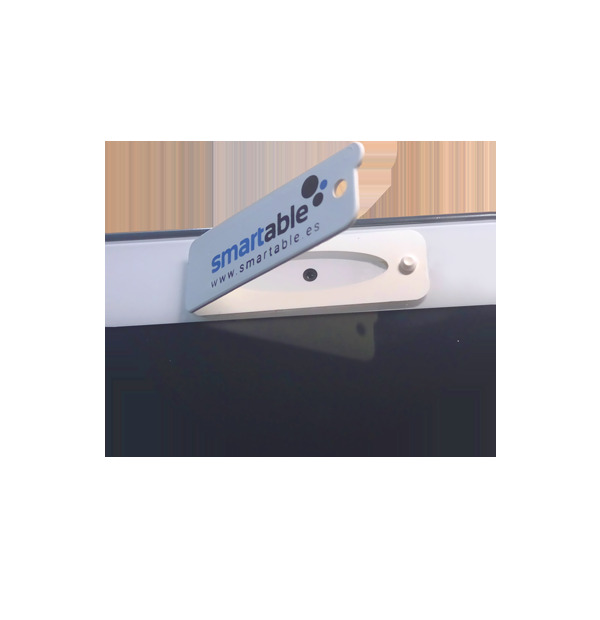 This is the perfect gift for your leads and employees, smartSEA a security + marketing dispositive. DO YOU TO CUSTOMIZE SMARTSEA WITH YOUR LOGO?